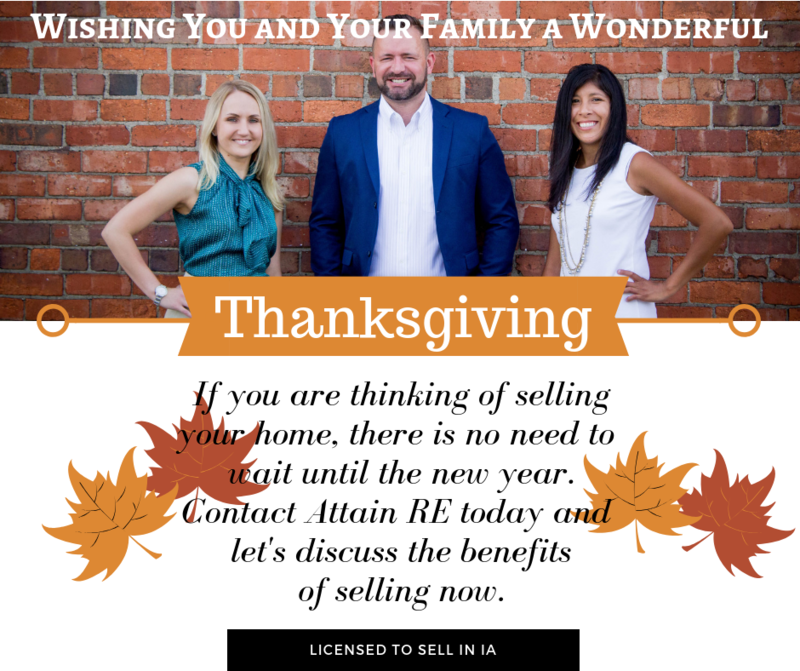 Attain RE wants to personally say "thank you" even though we are thankful every day. 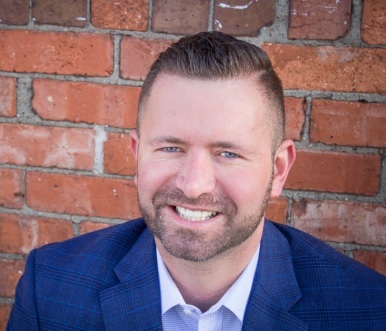 Yet at this special time, we want to personally express our deepest appreciation for placing your confidence in us and supporting our business with your friendship and referrals. Wishing you and yours a very Happy Thanksgiving. May the joy of the holidays extend to you and your family now and throughout the coming year.